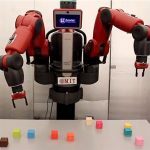 Unlike traditional computers, robots can move around and interact with the environment. That mobility raises problems. What is the most efficient and reliable way for a robot to get around? For many observers, the debate comes down to an argument between wheeled robots and legged robots. The mobility technology you choose fundamentally shapes what you can ask the robot to do. What Mobility Does a Robot Need? The debate on robot mobility reflects a fundamental engineering challenge. It is difficult to get around in our modern world if you are a robot. Just think about all the natural and social rules that govern our environments. In an urban environment, a robot has roads to navigate. 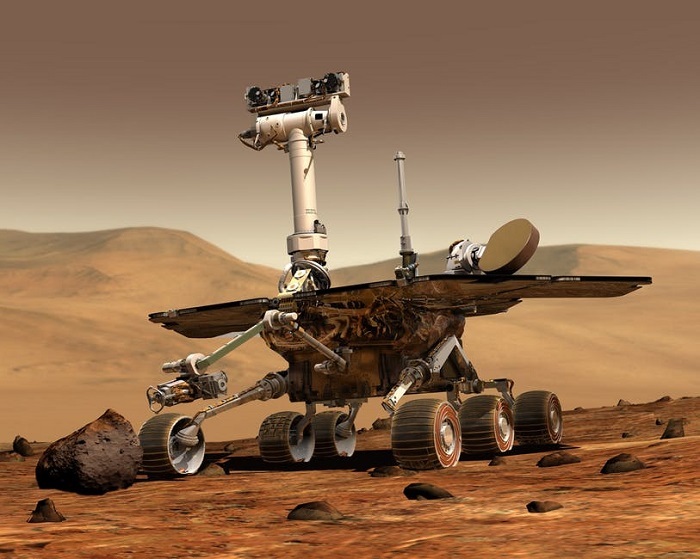 However, the same robot may be ineffective at long distance travel or situations that require cargo transport. 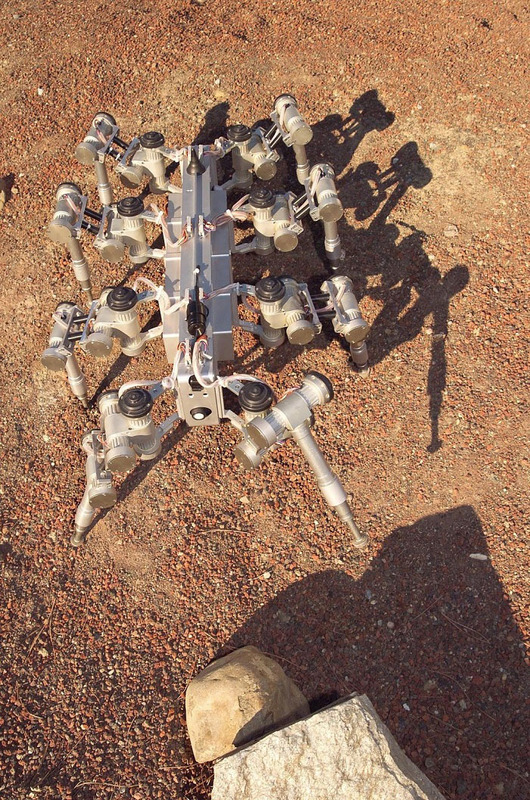 The Case for Legged Robots: Climb Mountains! The Atlas robot created by Boston Dynamics is one of the most famous legged robots in the world. It has excellent abilities for navigating around obstacles. In a memorable YouTube video, this robot also executes a backflip! That is a level of balance and coordination beyond many humans. This gymnastic demonstration is remarkable because it shows a robot successfully moving around obstacles. 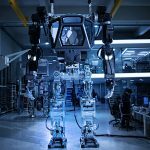 While the Atlas robot is roughly comparable in size and dimensions to an adult human (1.5 kg/165 lbs in weight, 1.5 m/59 inches in height), this is only one approach for legged robots. The natural world offered inspiration for robotics researchers in Japan. 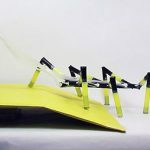 Inspired by ants, a six-legged robot was recently developed in Tokyo with the ability to climb through irregular surfaces. 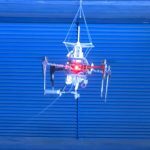 If you have to send a robot into a hazardous environment or uneven natural environments like mountains, legged robots make sense. 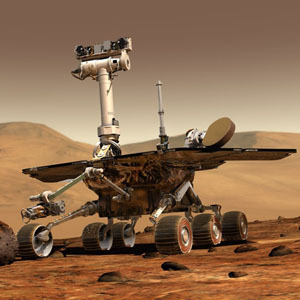 Navigating through rough terrain is one reason why NASA considered a “scorpion” legged robot in the 2000s. If we task robots with dangerous activities like assisting firefighters, this navigational ability will help. For robots designed to serve within buildings and residences, legs have clear benefits. Alas, there is one major trade-off to keep in mind with legged robots: to achieve maneuverability and overcome obstacles, you give up speed. Most legged robots also have limited carrying capacity. If you need speed, you need to look at wheeled robots. 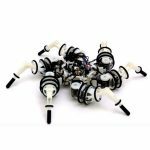 While they cannot overcome the same obstacles as legged robots, wheeled robots bring other advantages to the table. The most common example of a wheeled robot is the autonomous or self-driving car. Take the Tesla Autopilot as an example. It uses a combination of sensors, radar, and cameras for orientation. By using this approach, the vehicle has more ability to navigate in all weather conditions than cars that use laser-based systems. Beyond self-driving cars, there are other examples of wheeled robots. Farming robots have been tested in the field in the UK. In early 2018, Facebook earned a patent for a multi-wheeled robot that has been compared to R2-D2 from Star Wars. Initial speculation guesses that the robot may be used as a telepresence provider to help executives “attend” meetings via robot. The fact that this robot uses three wheels suggests it will be highly stable, and the communications use case points out that stability matters for some robot use cases. For the sake of completeness, some enterprising robot designers have created robots that include both of these features. Demonstrated in 2012, Quattroped can use wheels or legs. 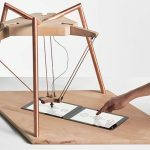 This “dual mode” approach to robotics reminds us that you do not have to make an either-or choice in your design. It is also significant that few designers have taken this approach. The flexibility is excellent, but you miss the maximum carrying capacity provided by wheels and likewise the maximum maneuverability of just legs. When it comes down to it, we see greater growth and potential in wheeled robot approach to mobility. While Atlas is impressive, the limitations on load and internal battery power are significant drawbacks. Further, the amount of investment and interest in self-driving cars will mean that navigation for wheeled robots is bound to improve. In the long term, legged robots — particularly those with a human form factor — present tantalizing possibilities. They could be used for personal care. Alternatively, they could participate in a disaster scenario like in the 2004 movie adaption of “I, Robot” starring Will Smith. Let’s hope that the engineers keep Asimov’s laws of robotics in mind as they continue to innovate.